Voten.co is a real-time social bookmarking for the 21st century. It's real-time, beautiful, & customizable, powered by Vue.js and Laravel. 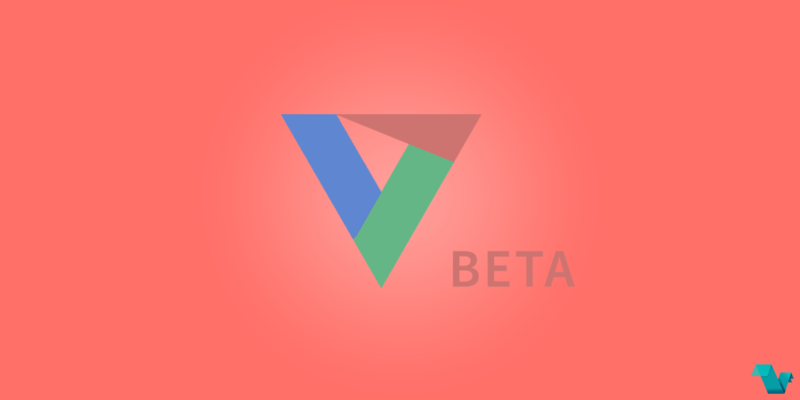 Voten is written with open source components, to learn more about this check the credits page. Voten's mission is to give people the power to share their content with not just their friends but the world and interact in real-time. The real-time community site Voten that has its own chanel for discussions, has announced that it is now an 100% open source project. You can search for different channels, submit your own, and sign up to get your own personalized timeline, modified sidebar, and much more. The next step of Voten's development is a public API to help others get involved. Voten’s source code can be found on Github.